I agree Flanagan. Heels that high are horrible for your feet, ankles and your back and I wish they weren’t so popular. IKR, exposed zippers are the refuge of lazy designers who don't know how to add subtle interest to their clothes. New dress or recycled..? 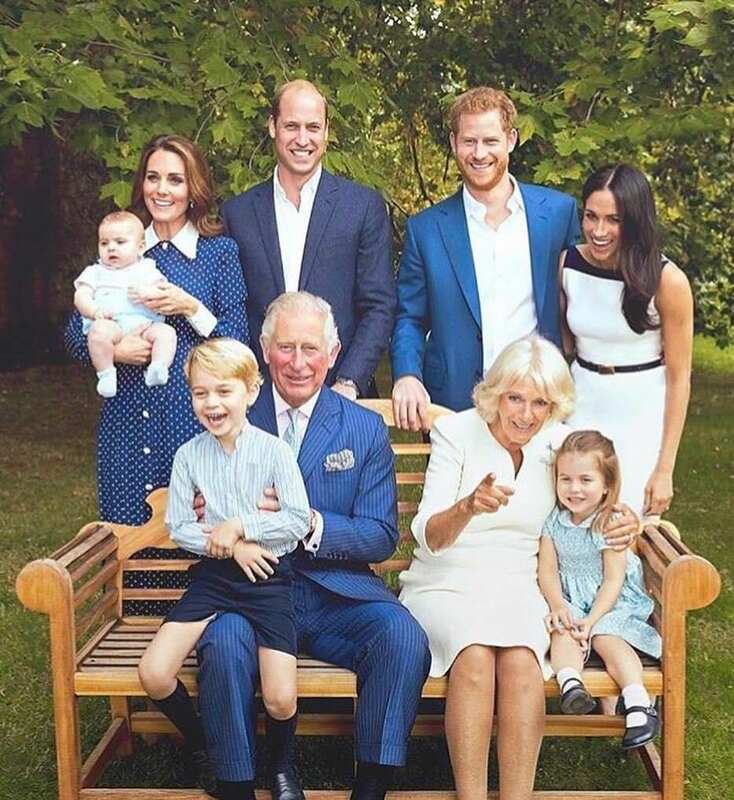 How many similar looking dresses does a duchess need? A lot. And the length of this new one just doesn't work for her...but then I hate ankle length dress...floor or midi pick one because splitting the difference never works. She is ridiculous! And you think in this instance she would have repeated something as it wasn't her event (focus being on Charles instead). 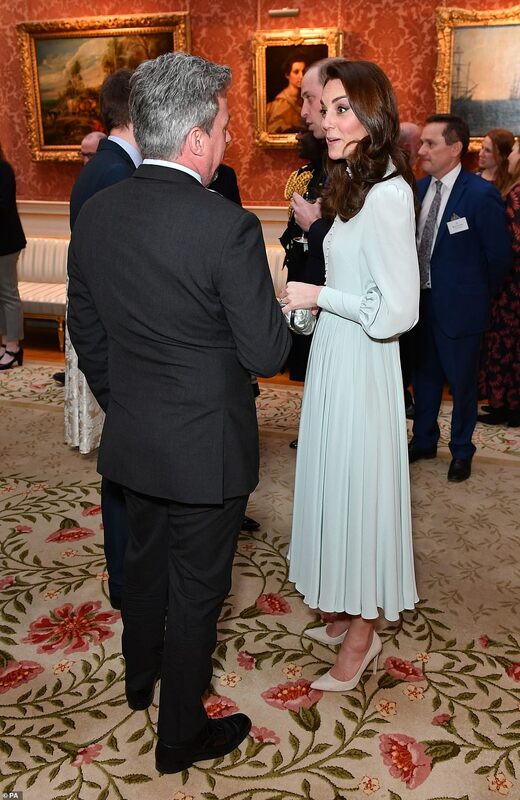 Her blue dress from last week looked very similar to her blue dress she wore when she went to Canada a few years ago (both Jenny Packham). I actually like both dresses, the light green? in particular. I forgot about last week! Yeah, it's definitely not the best shape for her and the color washes her out. If she is going to have a dress made for her, she needs to do better than this mess.